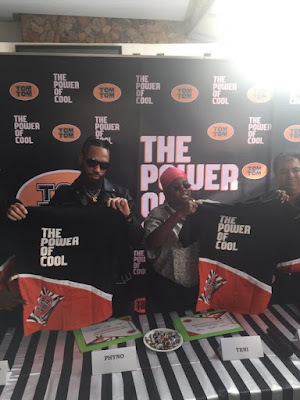 #ThePowerOfCool! 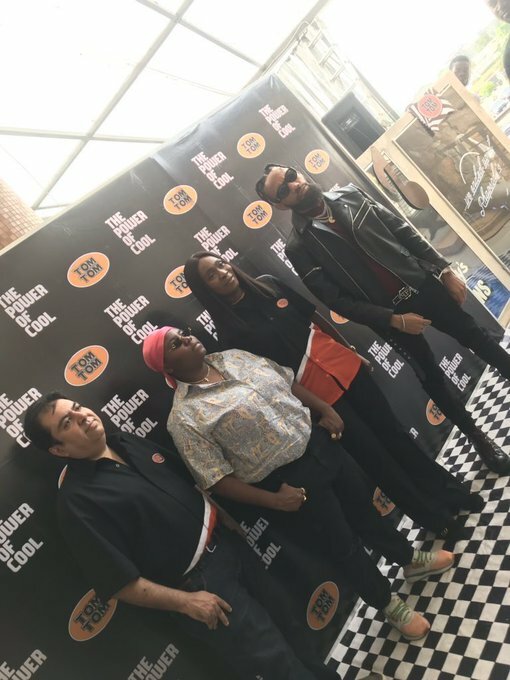 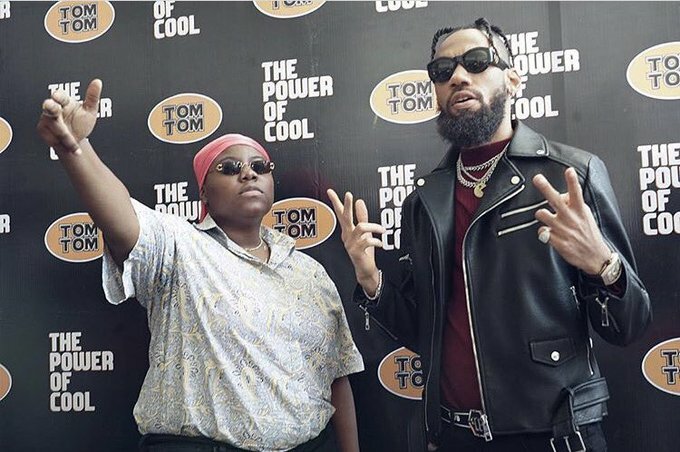 Music artistes Teni and Phyno bag endorsement deals with TomTom! 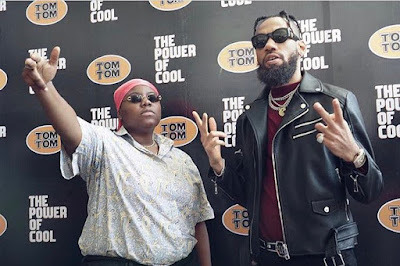 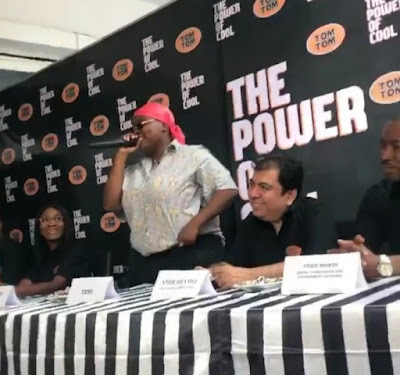 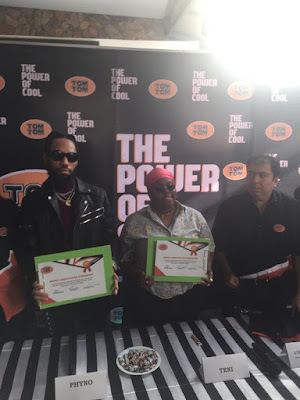 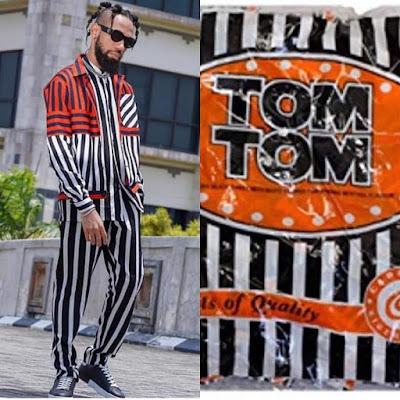 Uyomeyo crooner Teni, and Rap legend Phyno were recently unveiled as brand ambassadors for mint sweets brand TomTom. 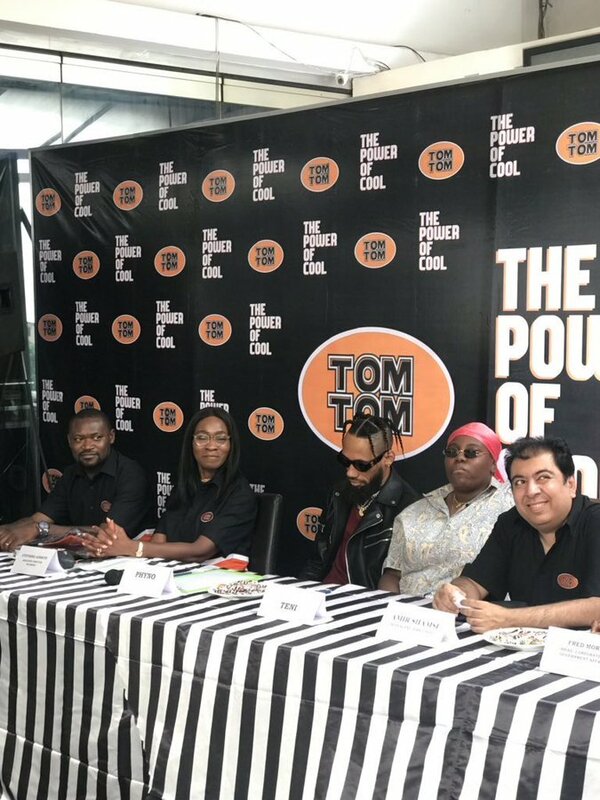 More images from their unveiling below..